Below is a summary of results from our R & D on growing moso bamboo with 2 variation of applications using VermPlex® and VermaMax LE® liquid fertilizers. This research project began last summer when we transplanted 6 Moso running bamboo plants that were potted and held over the previous winter. 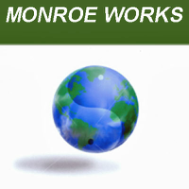 Using alternating micro-dosing applications of VermaPlex® and VermaMax LE® liquid fertilizer on the bamboo plants throughout the growing season. 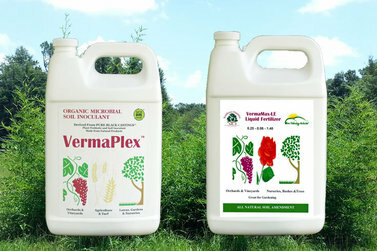 Using alternating bi-weekly drenches of VermaPlex® and VermaMax LE®. The other culms grew over the summer of 2013. All six of the bamboo plants were transplanted with a VermaPlex® drench of the root ball, worm castings added to planting soil, and watered in with a VermaPlex® drench. The rate was 8 ounces VermaPlex® per gallon of water. Three of the bamboo plants were treated with a bi-weekly drench of alternating applications of VermaPlex® (mixed 6 ounces per gallon water) and VermaMax Le® (mixed 4 ounces per gallon water). This regime gave the plants two applications per month, one application of each liquid fertilizer. 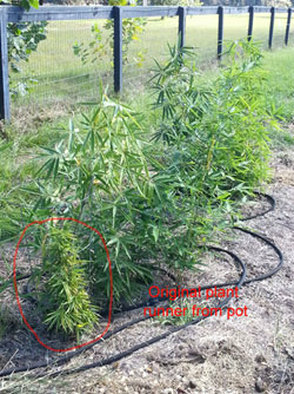 The other three bamboo plants received an alternating micro-dose application of each liquid fertilizer at 1-2 ounces per gallon at watering. During raining spells, a higher dose was applied with less water to compensate for the extra moisture. This application occurred 1-3 times per week. This micro-dose application gave the plants multiple small feeds that also worked as a foliar feed, since we sprayed the fertilizer through a feeder container attached to the hose. 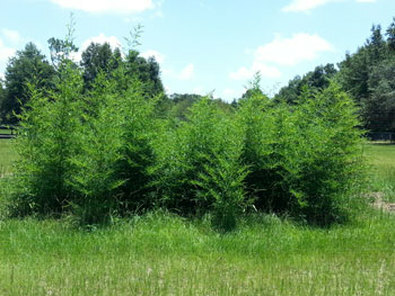 The bamboo plants that were micro-dosed showed better leaf production, greener color, and sent up more canes than the plants receiving once monthly applications. 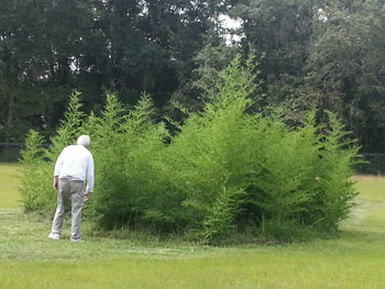 The new growth height was overall 2-3 inch higher in the micro-dosed plants as well. VermaPlex® is available now and we're excited to announce that VermaMax LE® will be available very soon. Check back soon or call for availability.